Come into his presence with singing!" When the water in a teapot is ready you hear the whistle. 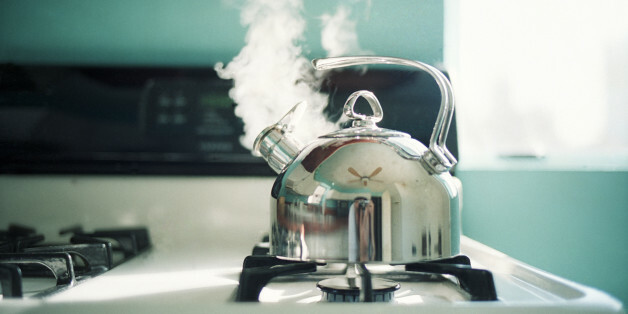 The steam has built up, shoots out of the spout and makes a noise. Our praise should be the same way. When we think about Jesus dying for our sins and all that God has done for us, something should be stirred up in us and cause praise to burst from our mouths!